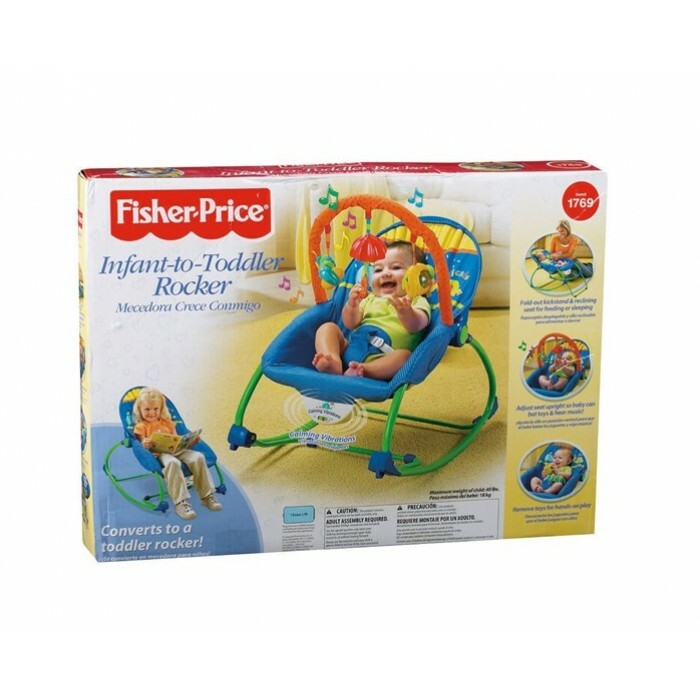 Developmental Guidelines: Use the infant rocker seat (recline) from birth until child is able to sit up unassisted. 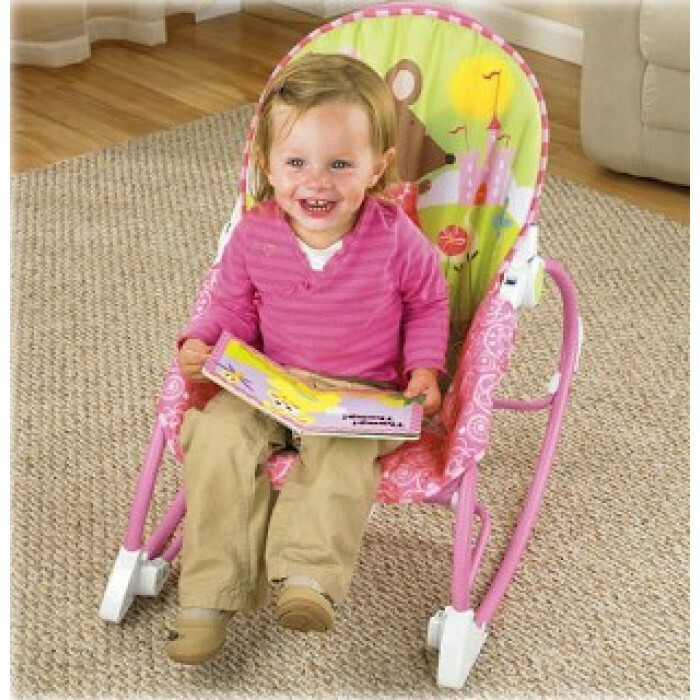 Developmental Guidelines: Use upright position (toddler mode) only with a child who has enough upper body control to sit up unassisted. 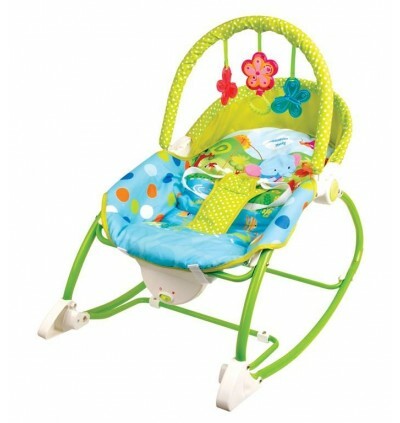 Use restraint system until child is able to climb in and out of product unassisted. 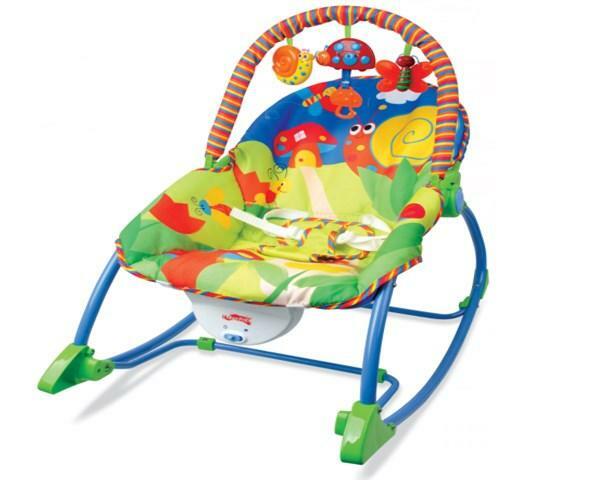 Calming vibrations and gentle rocking motion soothe baby. 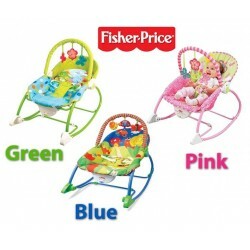 As baby reaches and grasps toys, eye-hand coordination and fine motor skills are enhanced. 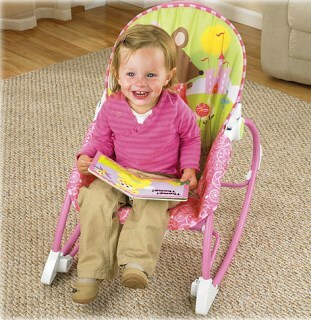 One "D" battery is required (not included). 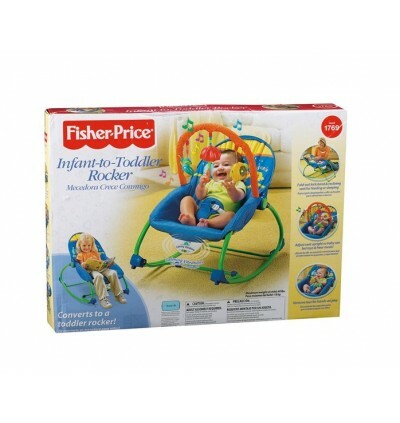 The Fisher-Price Infant To Toddler Rocker comes with a beautiful design that is loved by both babies and moms. 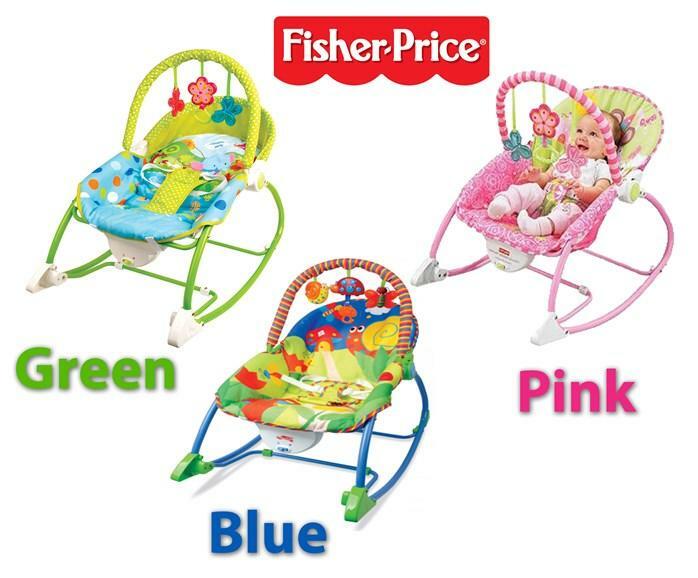 This fisher-price infant rocker comes in cute pink color for a refreshing new look. 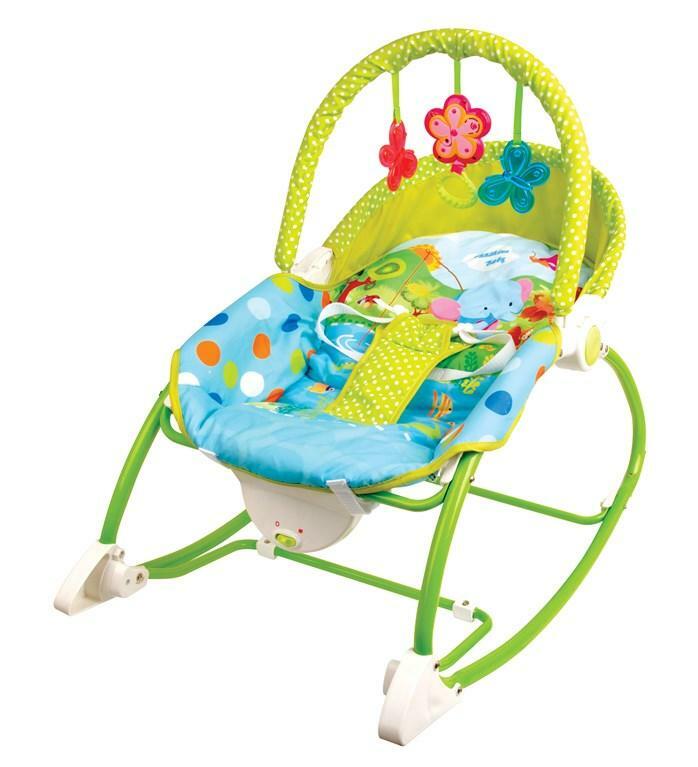 Right from new born infant to the growing baby, this infant rocker will grow along as it includes both the feeding seat and rocker for the toddler. 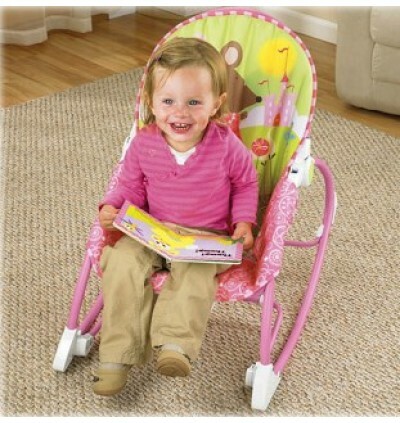 This toy bar rocker Pink can be best used for children who weigh up to 40 pounds. 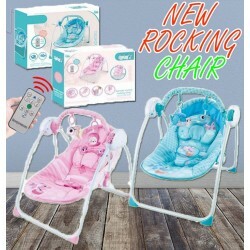 The infant rocker seat will enable the baby to sit without any assistant. The restraint system can be used until the child becomes capable of climbing in and out of the toddler rocker without assistant. 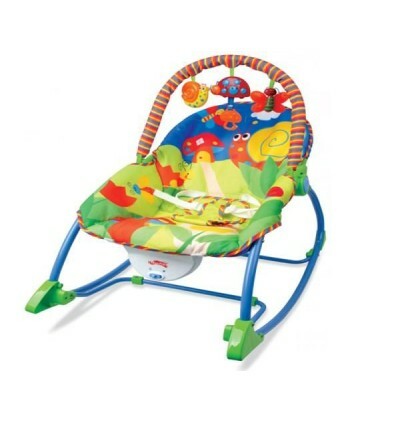 It’s a reclining infant seat with a fold-out kickstand—great for feeding baby. 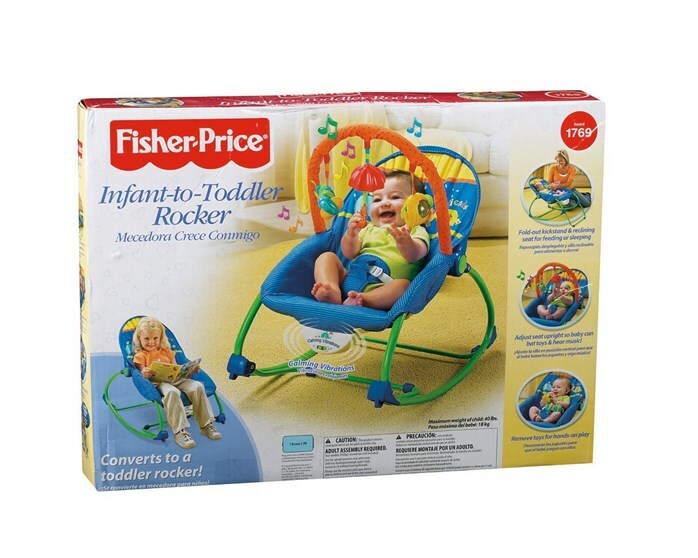 Adjust the seat upright so baby’s movements create rocking motion—with stimulating toys and music to enjoy. For naptime, you can remove the toy bar and switch on calming vibrations. And as your child grows, it becomes a toddler rocking chair!